Awards up for grabs, star pupils soaring and key dates for prep, senior and university scholarships and bursaries. 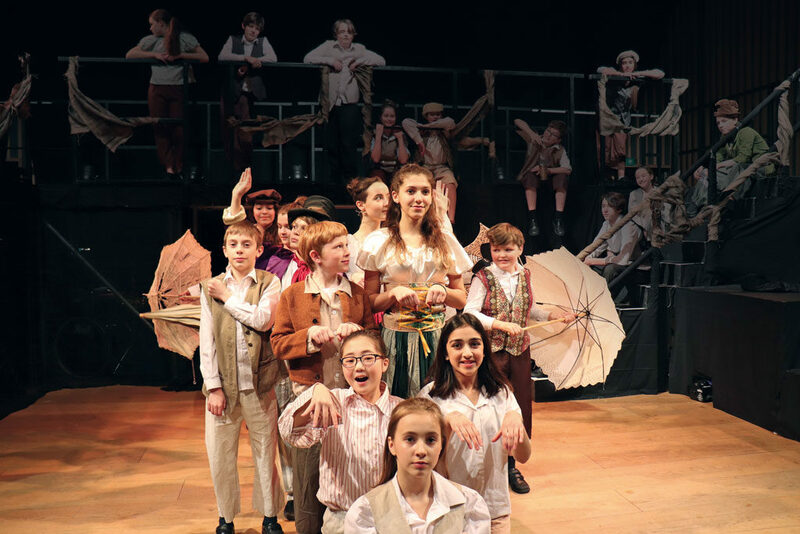 Following significant investment in specialist facilities, Portland Place School is re-launching its scholarship programme, inviting applications from local, gifted pupils with the intention of enabling talented children to reach their full potential in sport, music, drama and art. The family of Rachel Heyhoe Flint, who raised the profile of women’s cricket by being the first female cricketer to hit a six in a Test match, has launched a new scholarship funded partly by donations made after the cricket star died from cancer in 2017, and partly by the Malvernian Society. Grace Seedhouse, 13, from Birchfield School in Shropshire has won the inaugural award and will join Malvern College in September 2019, where Heyhoe Flint’s son, Ben, himself went to school in 1987. 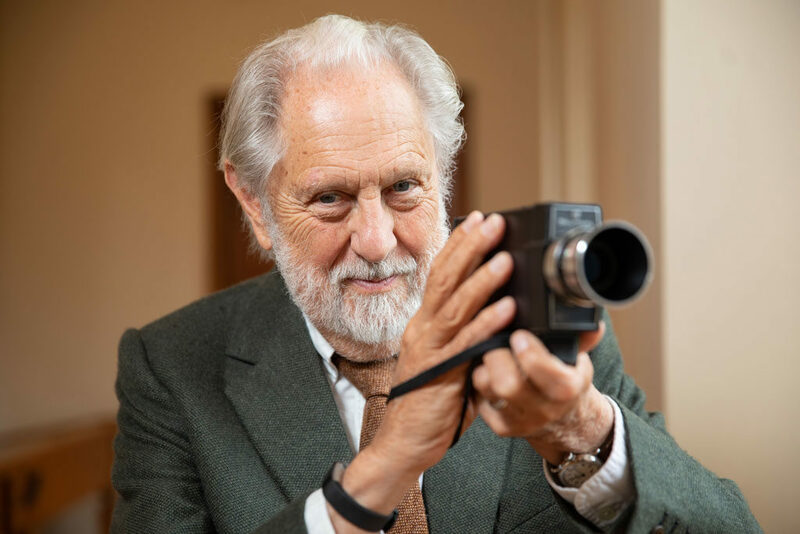 University College Cork, Ireland, have launched the Puttnam Scholarship Programme, which will give six students the opportunity to be mentored by Lord David Puttnam, producer of Chariots of Fire and many other award-winning films. 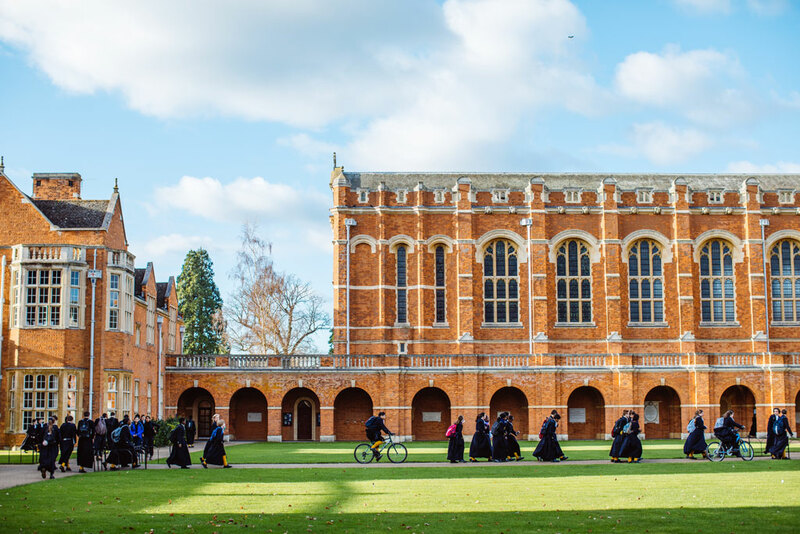 As well as a monetary bursary, they will benefit from regular coaching sessions with Lord Puttnam, culminating in the joint production of a short film at the end of the academic year. ACS Cobham International School celebrated ACS International Schools becoming a fully registered charity in September 2018. 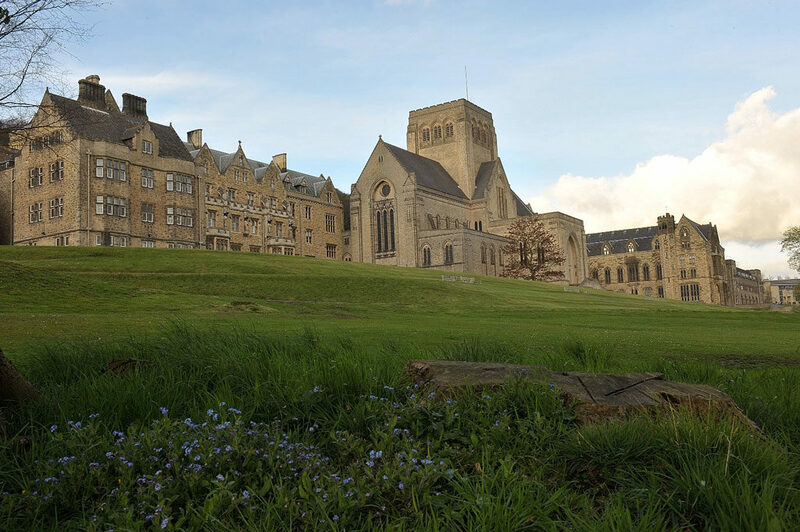 They have already made a £2.2 million commitment to fund bursaries for 20 students over the next seven years. All Hallows Preparatory School, Somerset, has launched a new creative scholarship for 2019, which will enable three talented pupils to board for free. Partly initiated by the outstanding success of its year eight pupils – 65 per cent of which gained awards to senior schools including four design scholarships – creativity is very much at the heart of the school’s educational ethos. 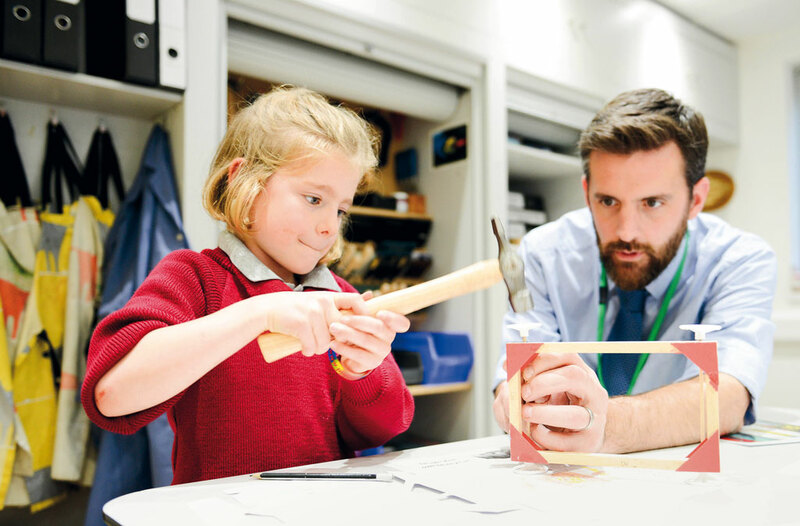 These scholarships signpost the value that All Hallows places on exploration, experimentation and curiosity, ensuring that children have the freedom to develop their own ideas by thinking critically and innovatively. Robert Greenwood, alumnus of Solihull School, Birmingham who died in 2018 aged 83, bequeathed his entire estate to The Sihillian Fund, paying for two full, means-tested sixth form bursaries in perpetuity. His own free place enabled his enthusiastic membership of the naval cadet force. 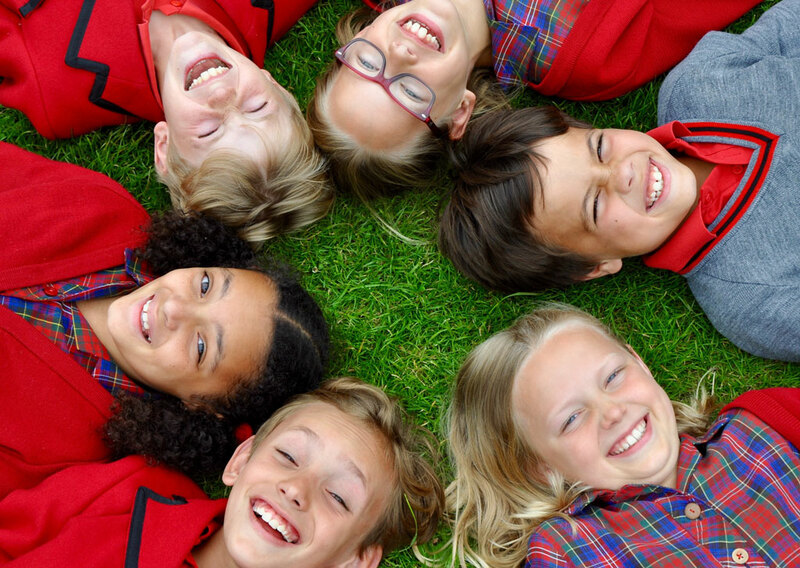 Part of the prestigious Alpha Plus Group, the Putney-based school has introduced the initiative to allow talented young musicians in year three, both current and non-current pupils who otherwise may not have the opportunity, to benefit from a first-class education while receiving the finest musical tuition. The music scholar will begin their study in the academic year starting September 2019, with the scholarship lasting throughout the pupil’s time at the school. 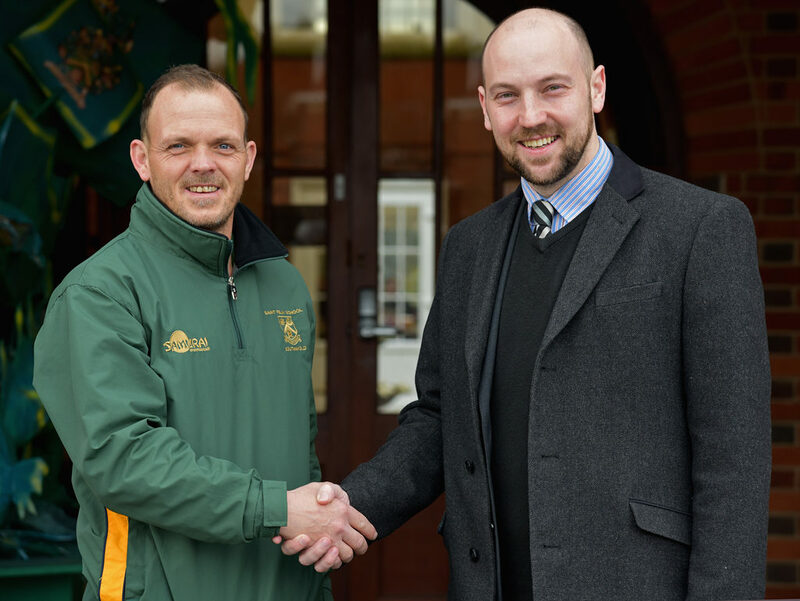 Saint Felix School in Suffolk is launching a new full-time tennis programme led by an international coach to nurture young talent on the road to tennis stardom. The programme will follow the Registro Professional de Tenis (RPT) grassroots coaching system founded in Spain in 1989. Widely accredited as the reason that so many Spanish players like Rafa Nadal have enjoyed great success, RPT coaching takes a highly technical approach to the sport, ensuring that players develop the strongest possible technique from an early age. To attract the best talent to the Academy, Saint Felix has established a new tennis scholarship open to national and international students. Candidates will need to satisfy the normal academic criteria for entry to the school and provide evidence of playing ability including ranking according to national standards where appropriate. 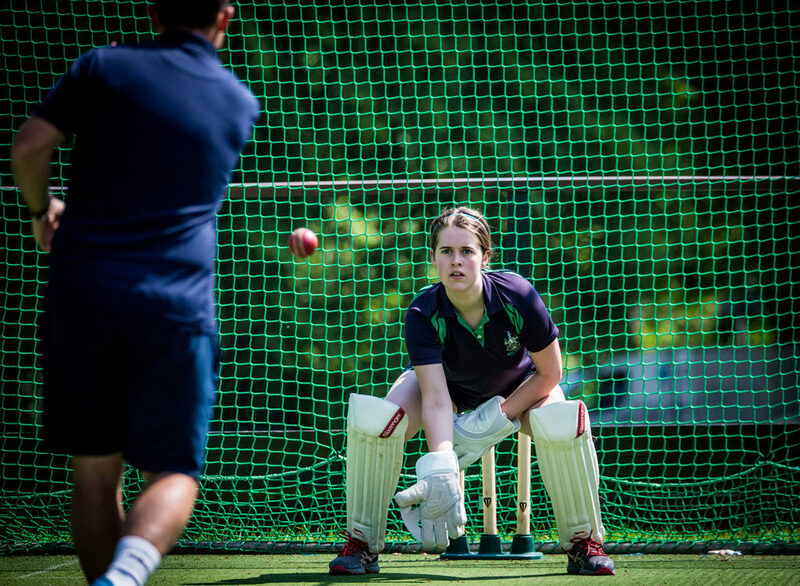 Successful applicants will benefit from the combination of top-level development and performance coaching alongside a first-class academic education. 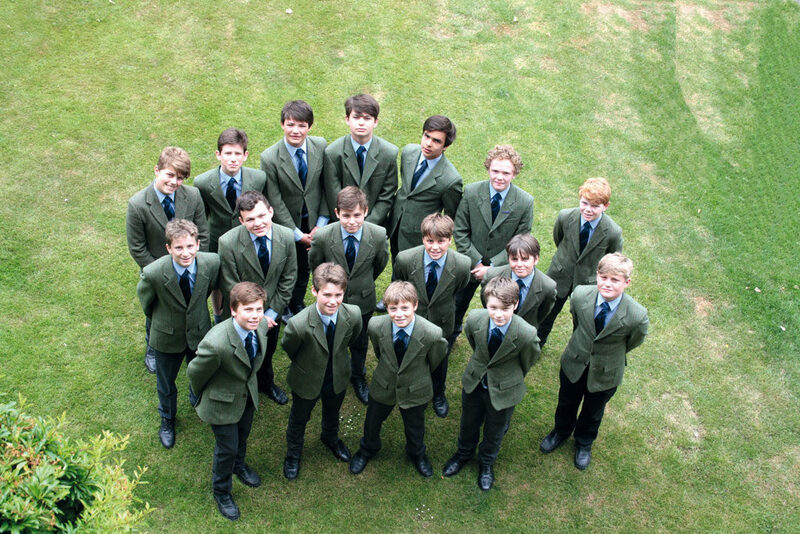 In 2018, Aysgarth School in north Yorkshire achieved its highest scholarship tally in 141 years with 22 year eight boys receiving awards to prestigious senior schools, including a King’s Scholarship to Eton College. Ethan Brooks, 15, from Brentwood School in Essex has scooped top prize in UK motorsport beating 66 other aspiring drivers to secure the Ginetta Junior Scholarship 2019. The win secures him entry into the 2019 Ginetta Junior Championship broadcast live on ITV to 19 million people, as well as a G40 Junior racecar and an experienced team for the duration of the season. Zoya, 11, a Mary Ward All-Rounder scholar at St Mary’s Shaftesbury, Dorset, took gold at the martial arts world championship in Athens last year and was offered a place to represent England in 2019. Bishop’s Stortford College, Hertfordshire, pupil Vinay Menon has been awarded an Arkwright Engineering Scholarship in recognition of the outstanding potential he has shown as a future leader in Engineering. Journalism and Photography scholarships are now offered at d’Overbroeck’s, both of which are in-keeping with its notable reputation for preparing students for future study and the world of work. Awarded Scholarship students have access to mentors working in journalism, digital media, film and other related fields and will be encouraged to submit their work and ideas to the school’s blogs and social media channels as well as accessing work experience with d’Overbroeck’s partners in journalism and visual media. The new scholarships are unusual (possibly unique) offerings and applications are now open. Since starting as head in summer 2018, Dierdre Rowe has increased the number of means-tested bursaries on offer to students entering the school as scholars. For the first time, top scholars may also earn a small financial award of a ten per cent contribution to school fees across scholarship bands at 11+, 13+ and 16+. A dedicated, enhanced prep school admissions team will see talented and community minded students across age brackets auditioning for music scholarships in January. Common Entrance results will be reviewed in February prior to sitting academic scholarship papers. Basil Hume scholars will also be assessed for drama, sport, Design Technology and art before applications for bursaries close in March. Available to string or woodwind players working towards or beyond grade 3 standard, the Falcons Music Scholarships provide a much-coveted prospect. Singers are also encouraged to apply, but they must be willing to take up a second instrument offered by the school. Applications are now welcome and provided that satisfactory music standards are met, the chosen individual will be eligible for a percentage of their annual school fees to be covered. Selected pupils will also benefit from first-class complimentary music lessons on their first instrument throughout their time at the school. Deadline: Apply now, until end of March.